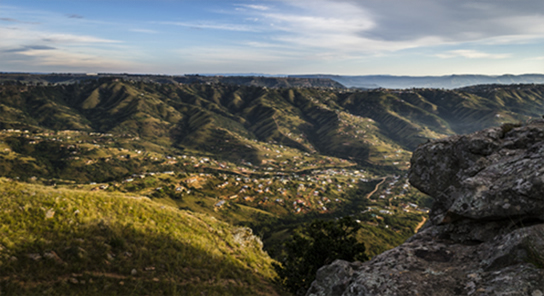 Mkhambathini is a Zulu word and is derived from eMkhambathini meaning a place of acacia trees. 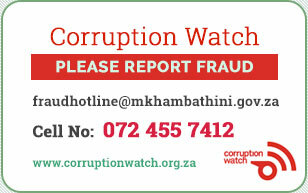 Mkhambathini Local Municipality is one of seven Local Authorities within the uMgungundlovu District Municipality, which is situated within south west KwaZulu-Natal. 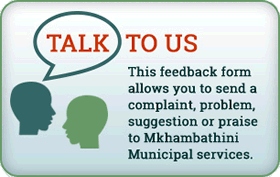 Mkhambathini Local Municipality consists of 7 wards with a large part of the municipality being rural in nature and underdeveloped. 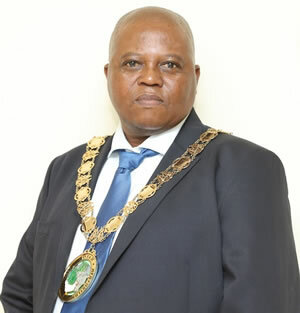 Towns within the municipal boundaries include Camperdown, Eston and Mid Illovo. 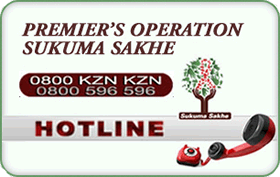 Mkhambathini Local Municipality is located along the south-eastern boundary of Umgungundlovu District Municipality. It covers an area of approximately 917km2 and is the second smallest municipality within Umgungundlovu District Municipality. Mkhambathini is 24.1 Km away from Pietermaritzburg the Capital city of KwaZulu-Natal , 23.6 Km from the Oribi airport and 81.4 Km from King Shaka International Airport. 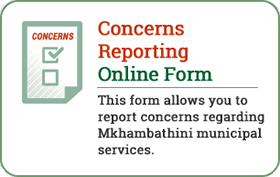 By the Year 2020 Mkhambathini will be a sustainable developmental municipality with improved quality of life for it entire people in areas of basic services, social, economic and environmental development.